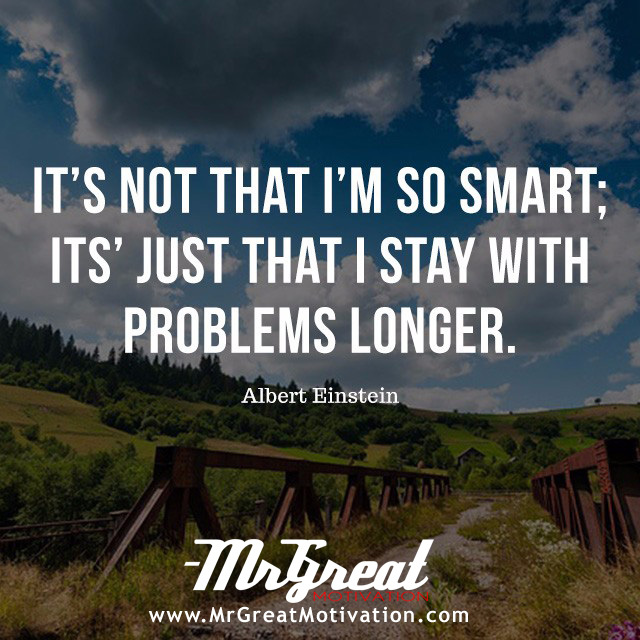 People generally don’t want a problem to stay around for long; we all want to get rid of it as soon as possible. Hence most of us jump into resolution mode immediately and try to find the great solution. Each person – to shine brighter in front of his team, his family members, and friends – become an expert on solving it. We all are familiar with the conversion like “I know how to handle it”. “I have a great solution for it. " But these people fail to recognize that the suggested resolutions are only quick fixes. The problem will raise again. So what should we do? In fact, the more time we spend understanding a problem, the more effectively we can get resolution. We shall get to the root cause of the problem, and corrective measures should be taken to ensure it never occurs again. Too often we spend time measuring how right or wrong a solution is. But we can’t dig a hole at a different location by digging the same one deeper. Be prepared to consider all options, no matter how relevant or irrelevant they are to the current scenario. And this will lead to you a concrete solution indeed.